This course provides extensive experience with the Java language and its object-oriented features. This program will benefit professionals who wish to take the Oracle Certified Java Programmer certification and who want to pursue a career in Java or Android development. 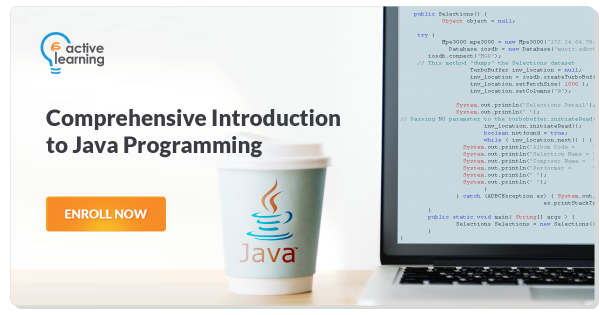 This Java Training course is for organizations and individuals who are looking for ways to create robust, object-oriented applications using Java technology. Prior structured programming experience is required. "Excellent! Highly recommended for those wants to learn Java." 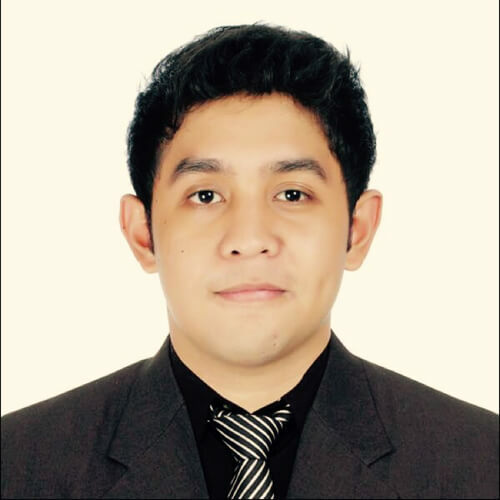 "I liked the portion on interfacing with database and GUI creation. The meeting room site and equipment are excellent. The air conditioning is superb!" "The course was really great and the instructor was awesome. The site was awesome as well and cozy. A good institution to learn computer programming and stuff!"